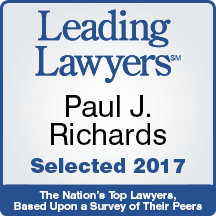 Paul Richards practices in the areas of real estate, foreclosures, commercial litigation, construction law, and business transactions. Mr. Richards has a concentration in complex commercial litigation and commercial foreclosure work, practicing in both state and federal courts. He is also experienced in handling all aspects of commercial and residential real estate transactions. He represents financial institutions, large and mid-sized institutional investors and small and large businesses on a wide range of legal issues. He also handles contract, construction and employment matters. 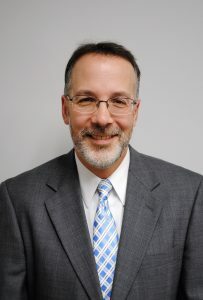 Mr. Richards attended Valparaiso University School of Law, where he received his juris doctorate in 1995. Since that time, he has practiced law throughout Cook, Will, Rock Island, Grundy, LaSalle and Kankakee Counties, and in the Federal Courts for the Northern and Central Districts of Illinois. © 2019 by Kavanagh Grumley & Gorbold, LLC. All rights reserved.